Not since Jamie Whincup's run of four-straight championships ended in 2014 has a Supercars driver mounted a successful title defence. 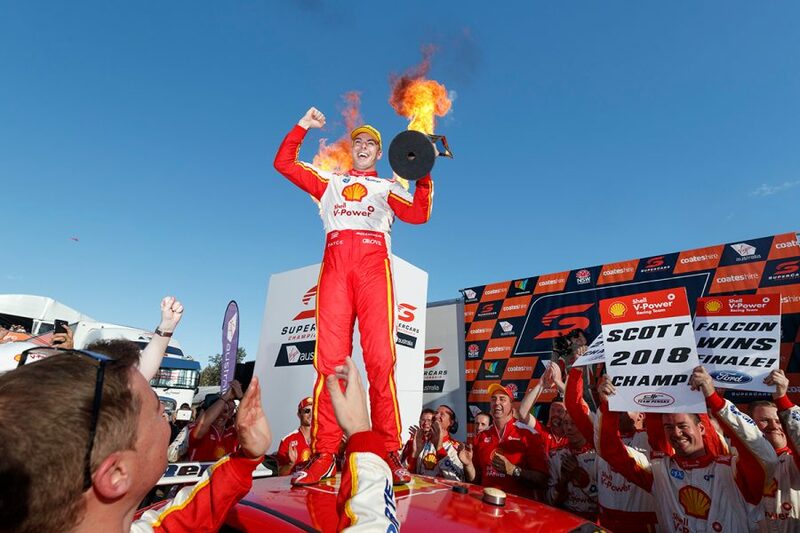 This year, that's Scott McLaughlin's task, as the Shell V-Power Racing driver goes from the hunter to the hunted. It is, in effect, the fourth different role he has played in Supercars in as many years. 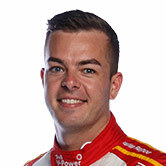 From GRM-Volvo giantkiller in 2016, McLaughlin became a DJR Team Penske recruit and title hopeful and following that near miss a driver out for redemption in '18. McLaughlin now has that championship, sealed in the Newcastle finale in November, a fitting reward for a fine season. It means the monkey is off his back, and the 25-year-old gets to reset to try to do it all again in 2019. Such is the competitive nature of Supercars, though, championship defences have not been easy in recent years. Jamie Whincup In 2014: Whincup made it four-straight titles, winning 14 races and finishing 583 points clear of runner-up Shane van Gisbergen. Jamie Whincup In 2015: Whincup's title bid never really fired, five of his eight race wins coming after the enduros on his way to fifth in the standings. Mark Winterbottom In 2016: After what's now Tickford dominated 2015, it fell hard, Winterbottom taking its only two wins and sixth overall. Shane van Gisbergen In 2017: Van Gisbergen dominated the Adelaide opener, lost ground mid-year and stayed in contention but couldn't claw that back, finishing fourth. Jamie Whincup In 2018: Whincup regrouped from an Adelaide DNF to lead the points briefly, but further niggling issues from there proved costly and he wound up third. If any of those bear any relevance to McLaughlin's situation in 2019, it is Whincup last year. Most of his points were lost through the first half of the season, before Triple Eight really got on top of its new ZB Commodore. Qualifying consistency with the incoming Holden was a thorn in the side of Whincup, van Gisbergen and Craig Lowndes until they were able to test in June. This year, Ford introduces a new model of its own, the highly-anticipated Mustang. McLaughlin's fortunes will likely come down to how much scrambling his team has to do with the championship's first two-door and its different aero package. All the right noises were made after two days of testing last November, before the car was subject to Supercars' homologation testing. It still, though, represents an unknown, even with the series' parity measures. In the high-pressure fight with van Gisbergen late last year, McLaughlin took his own performances to new heights. 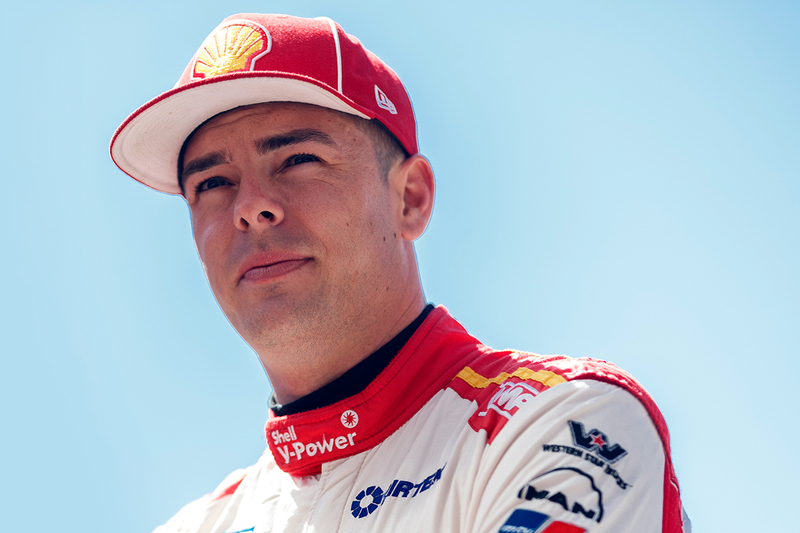 He spoke during 2018 about feeling more relaxed and comfortable – both within DJR Team Penske in his second season, and in his second title bid. After silencing questions about how he handles pressure and putting those 2017 nightmares to bed, there are new goals to chase. Doubling up would put McLaughlin into rarefied air as only nine drivers have won consecutive ATCC/Supercars titles. 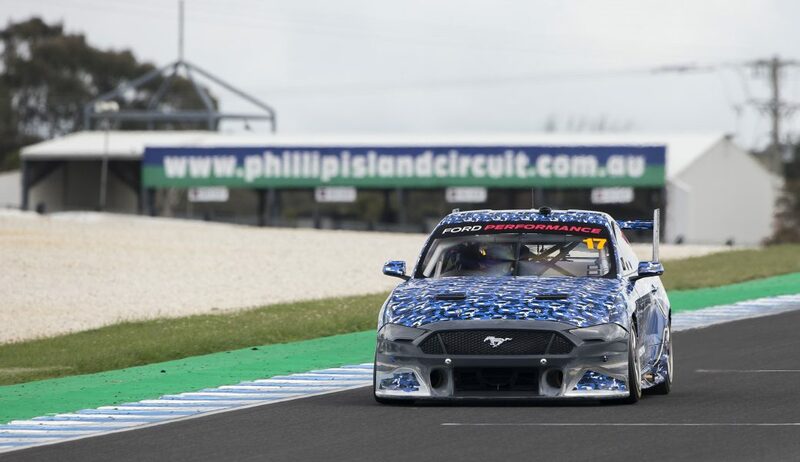 Having sealed the last crown for a Ford Falcon, the first in a Mustang since Ian Geoghegan's in 1969 is also on offer. Obstacles to that will come from far and wide, led by the streamlined Triple Eight in its second year with the ZB. 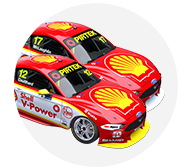 Closer to home, team-mate Fabian Coulthard will be desperate to respond, having played second fiddle to McLaughlin since mid-2017. As the defending champion, though, and even not running #1, McLaughlin becomes the target for 23 other drivers up and down pitlane.